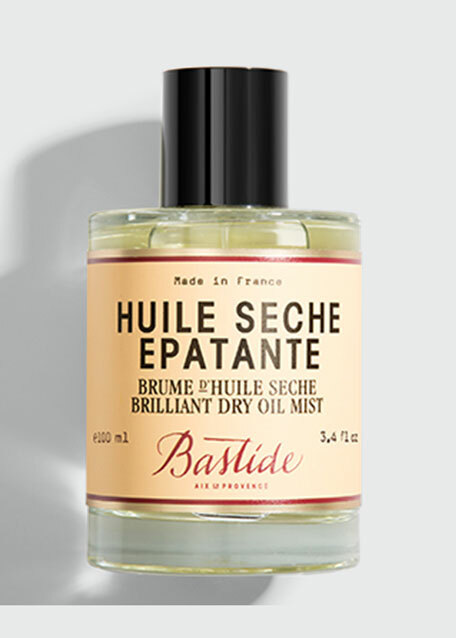 An effective deodorant and antiperspirant infused with the beloved Cashmere Mist scent. Combining the essences of Moroccan jasmine, lily of the valley and the freshness of bergamot against a warm background of sandalwood, amber and musk, it's a sensually soft scent that seduces the senses. The advanced formula controls wetness and perspiration while keeping you feeling dry and smelling fresh all day long. It's so gentle that it can be used immediately after shaving without causing irritation, making it perfect for those with sensitive skin and an award -winning fan favorite. 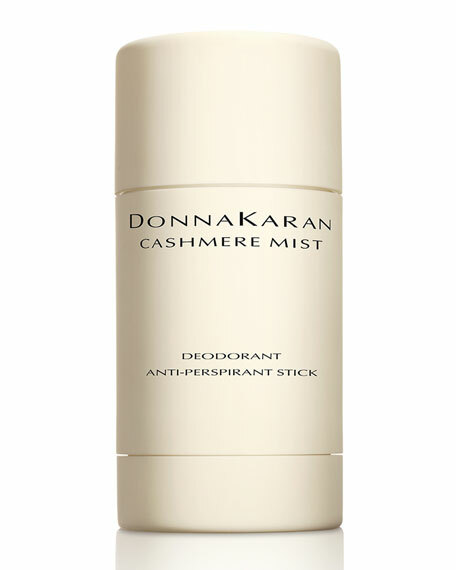 Packaged in a matte cream-colored cylinder with the signature Donna Karan Cashmere Mist logo. Amber: A warm and resinous note that wraps the fragrance in a cozy glow. 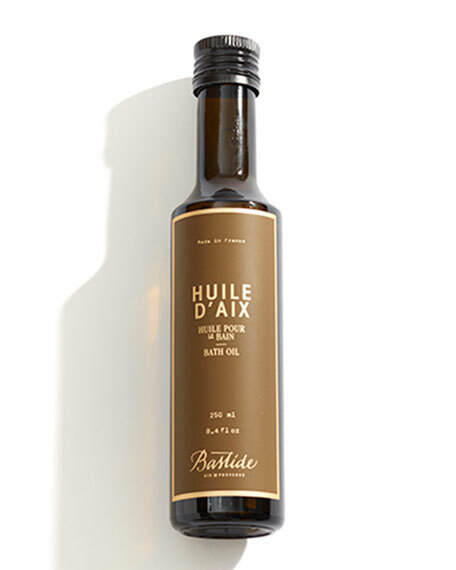 Moroccan Jasmine: Powerfully fragrant, the sweet floral note soothes in its intensity. Sandalwood: Enhances the fragrance's floral bouquet with a sweet, woody quality. 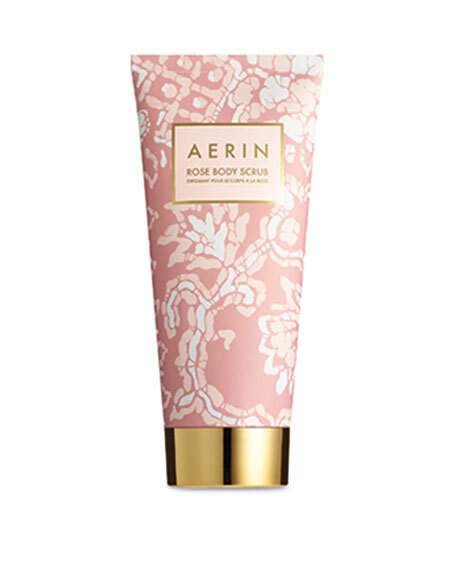 AERIN Limited Edition Rose Body Scrub, 6.7 oz. 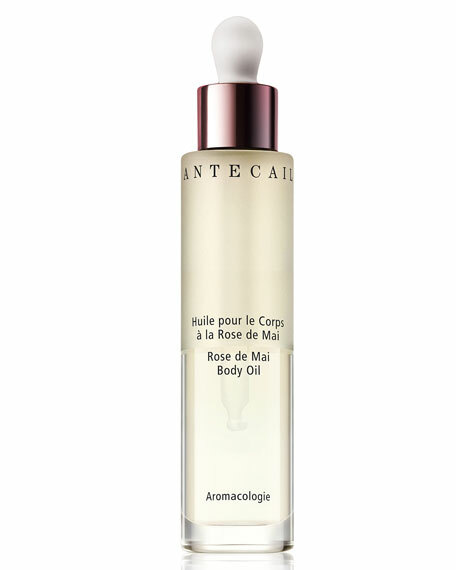 Chantecaille Rose de Mai Body Oil, 1.7 oz.